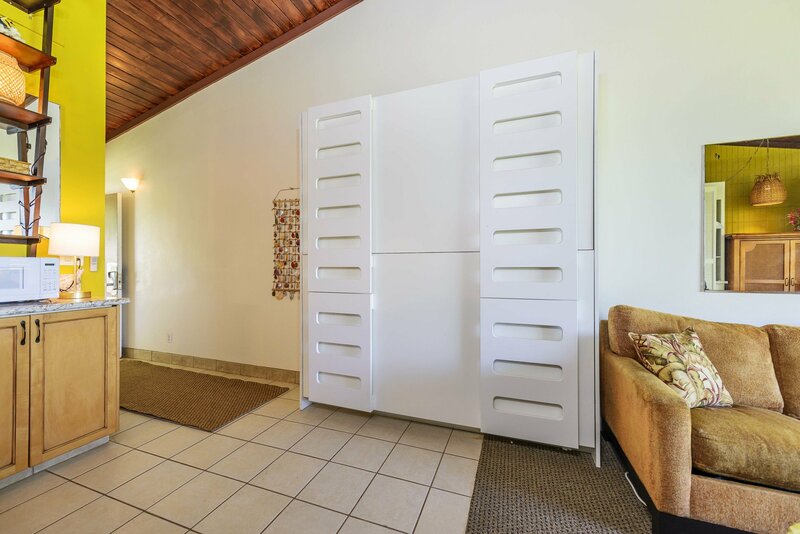 This amazing property offers a fully equipped kitchen and with a new hide-away queen bed, a sofa, and hide-away twin bunk beds, this unit sleeps up to 5 guests. 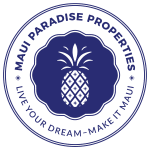 You just can't find another property like this one, both value and location. 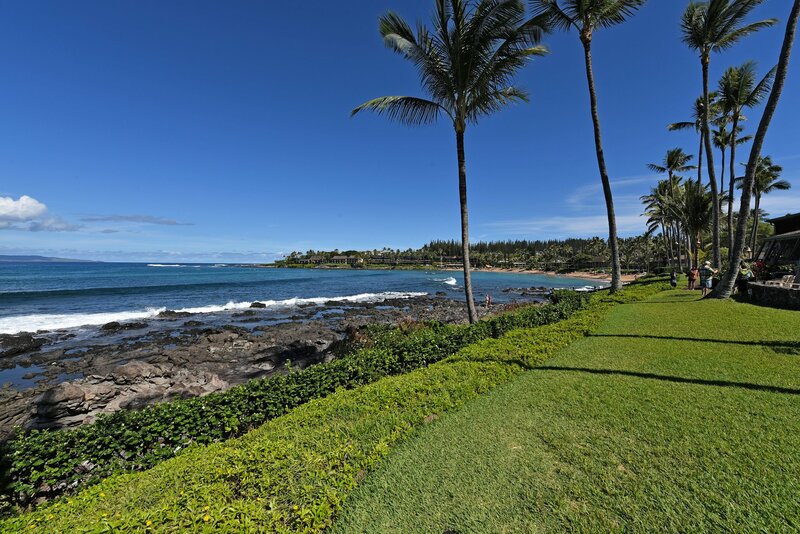 Located directly on Napili Bay, it earns its spot as one of Maui’s most coveted beach resorts for good reason. 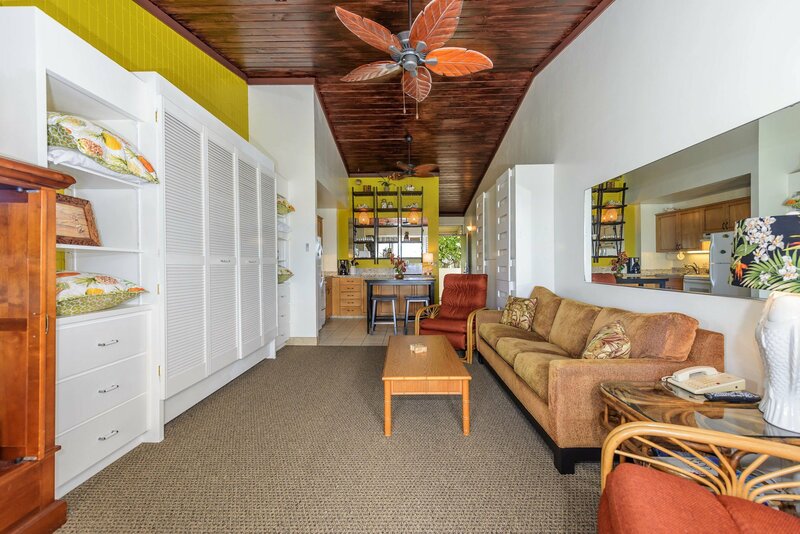 White sloping sand, turquoise water and excellent swimming are just a few reasons to make this beach side condo. 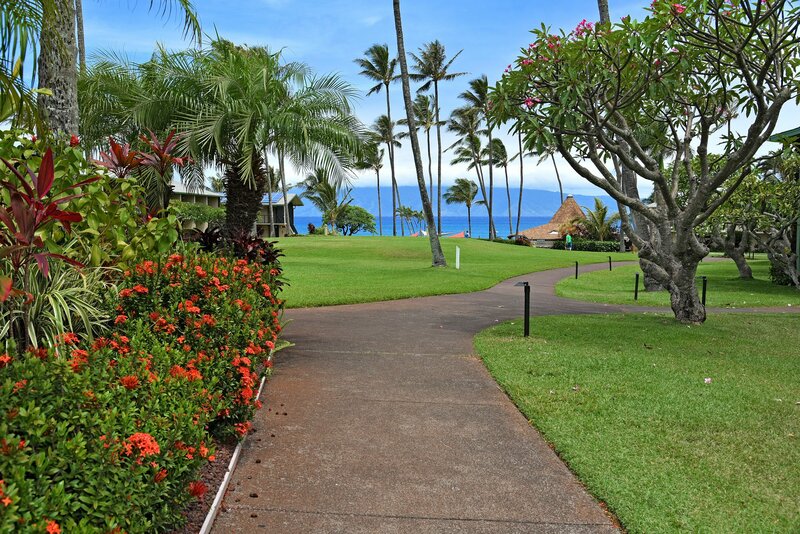 While not visible from the street, you’ll know when you’ve arrived as we walk into the Napali Shores Resort when you see the beautiful turquoise ocean and sea turtles swimming by right out front. 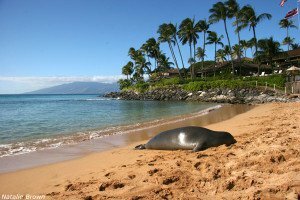 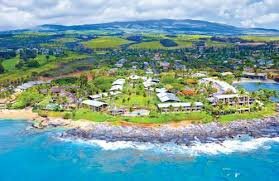 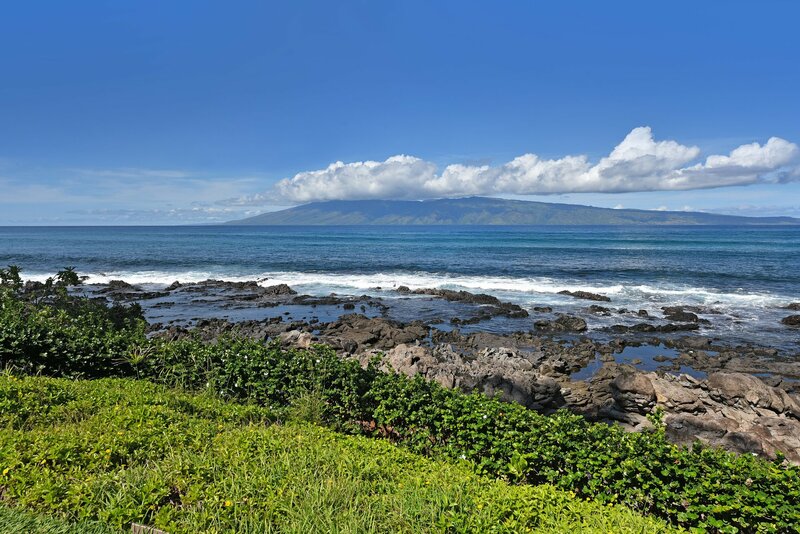 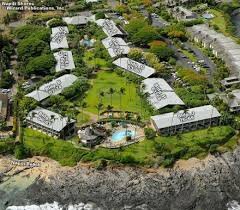 Walk the Napili Bay up to the coastal trail that passes through Kapalua bay and North to the Ritz Carlton. 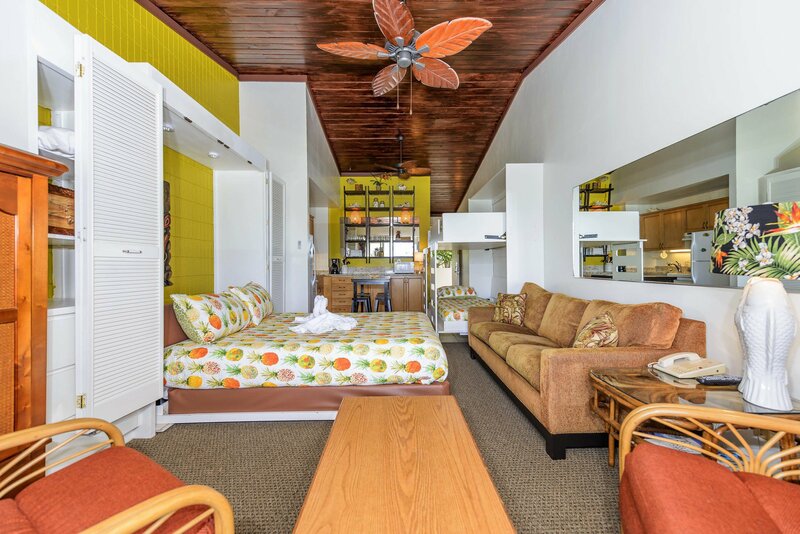 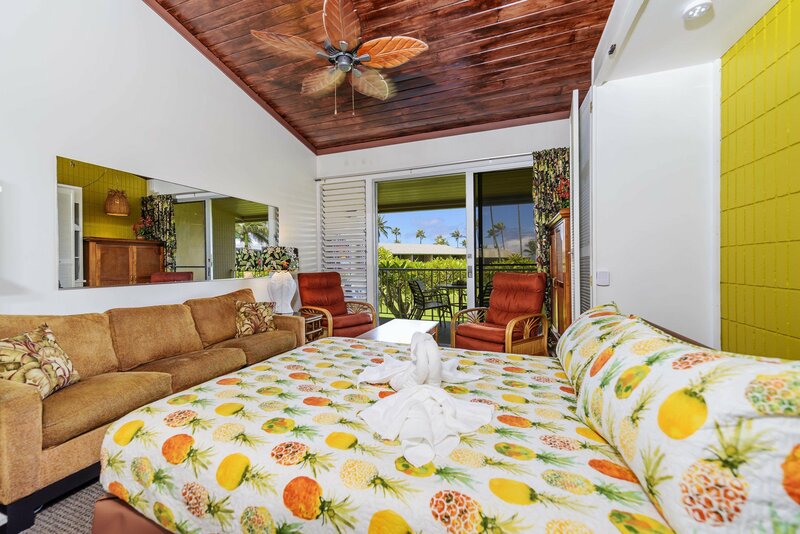 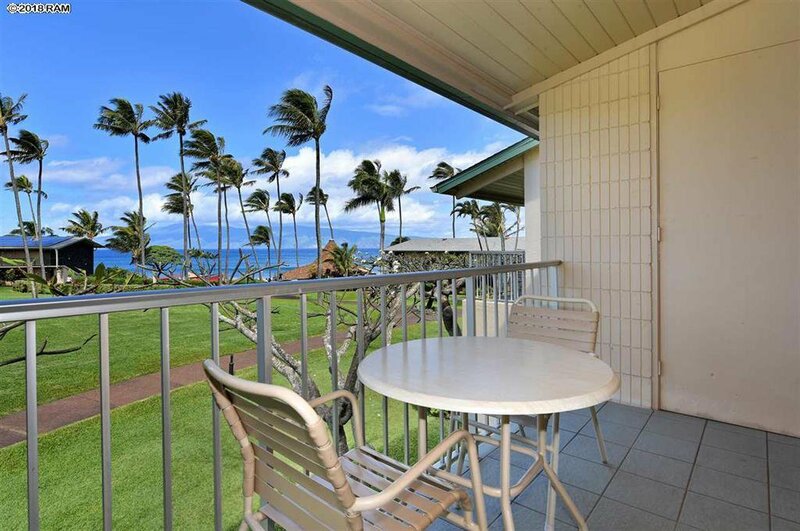 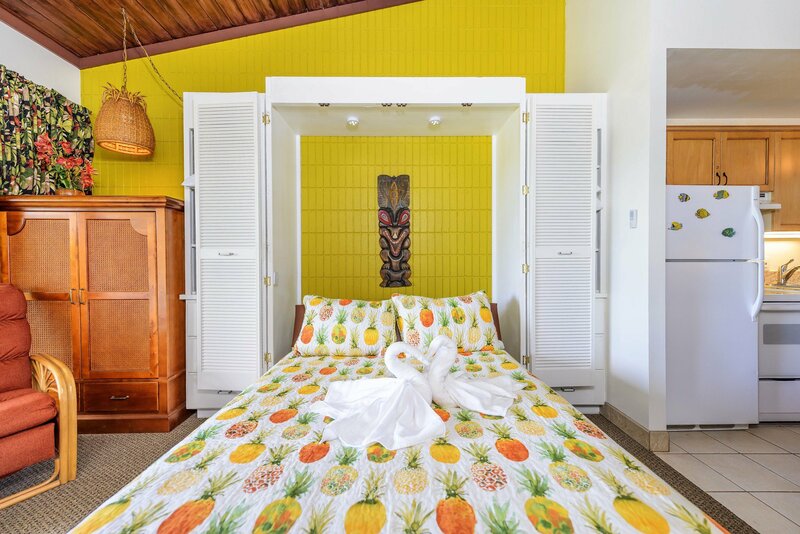 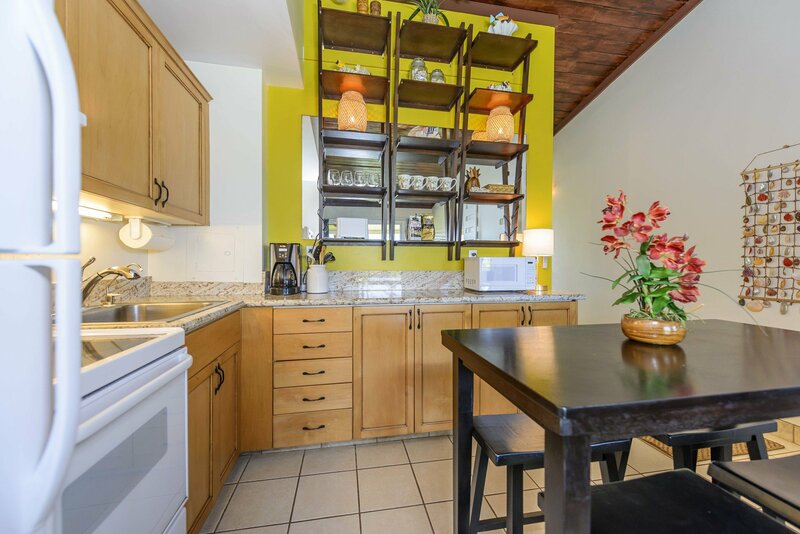 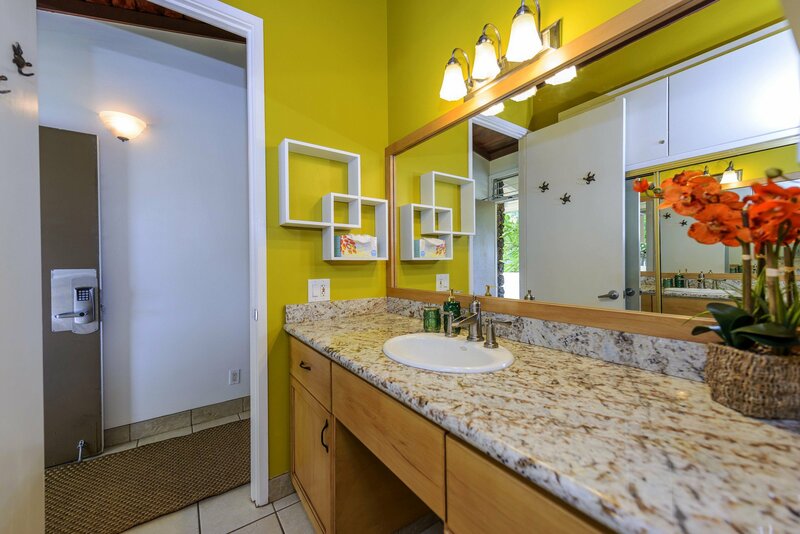 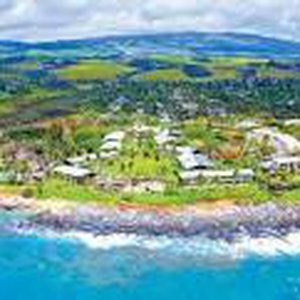 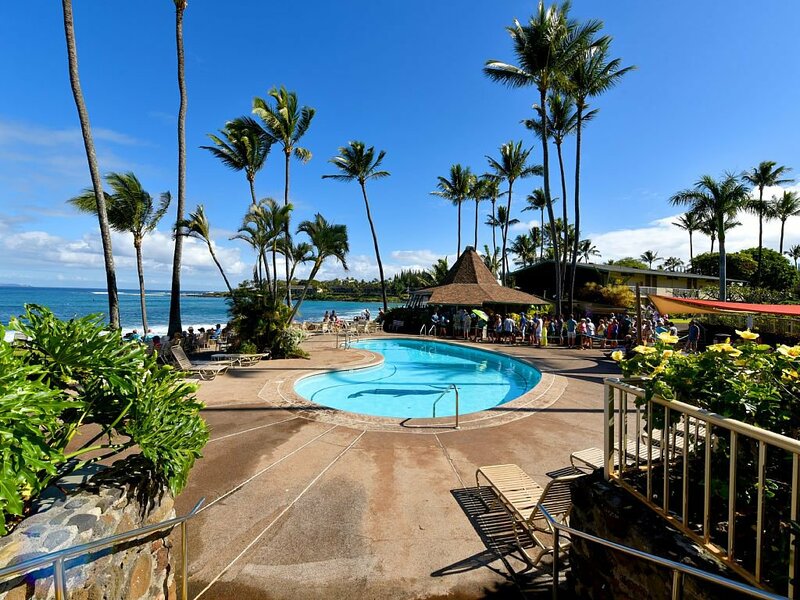 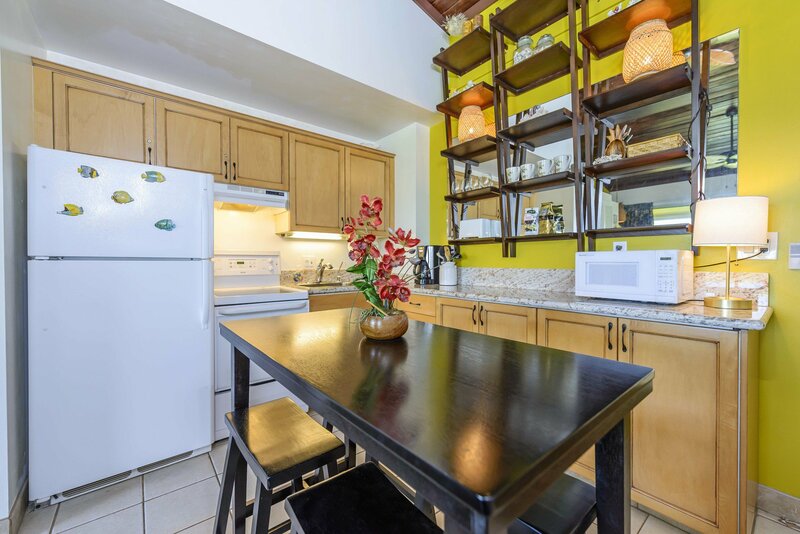 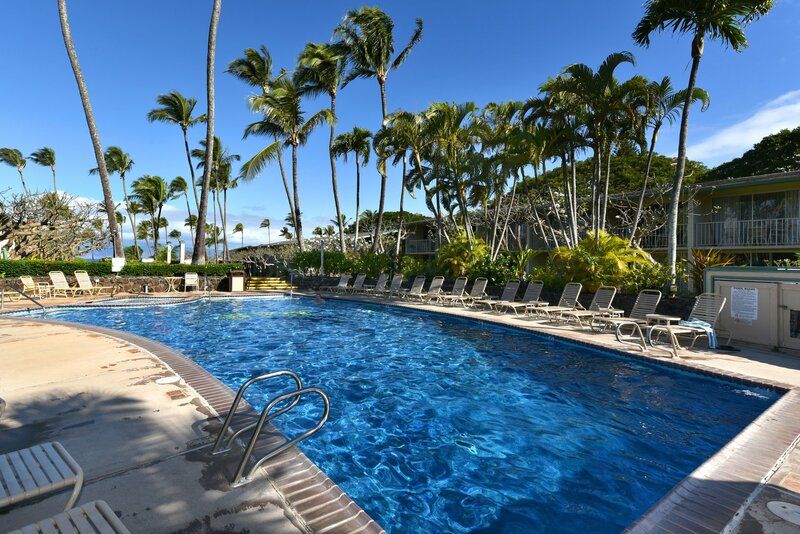 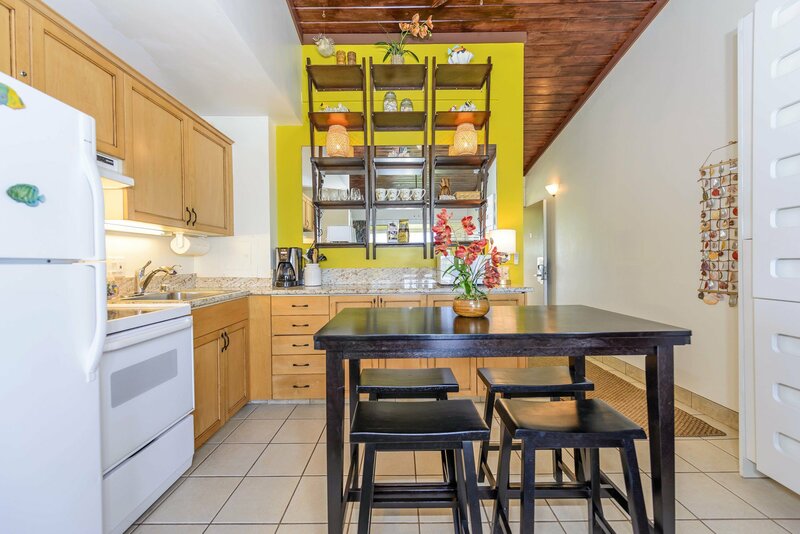 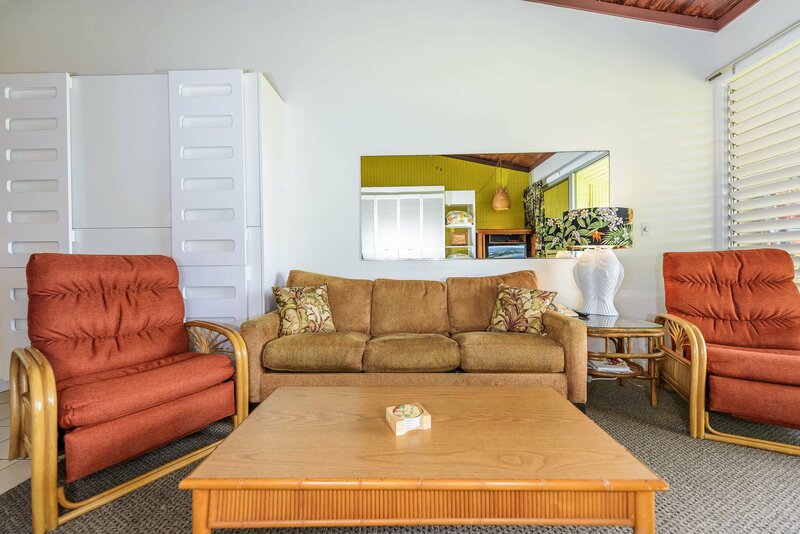 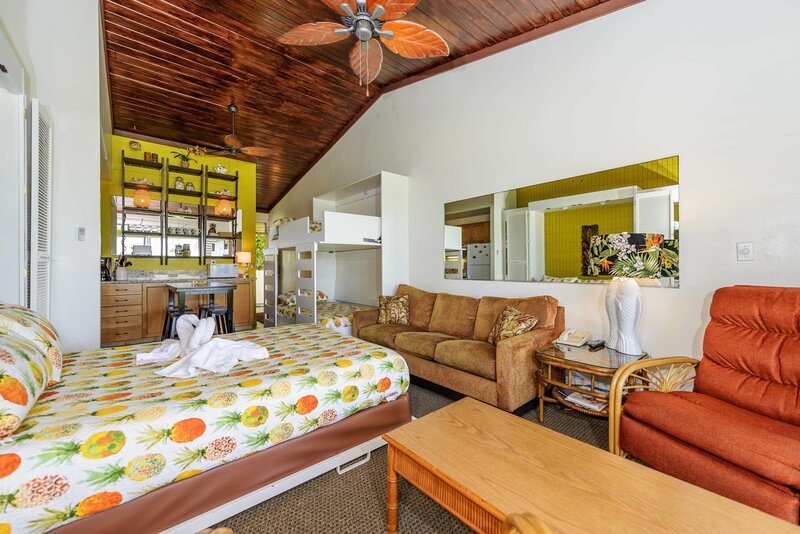 The unit is walking distance to Kapalua golf course and the quaint Honolua Store, as well as the Sea House Restaurant at the other end of Napili Bay. 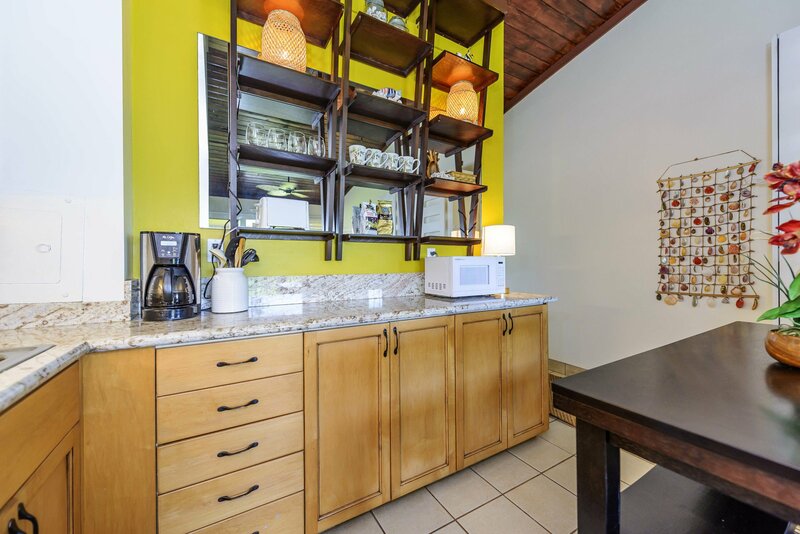 You don't have to go far for great food, though! 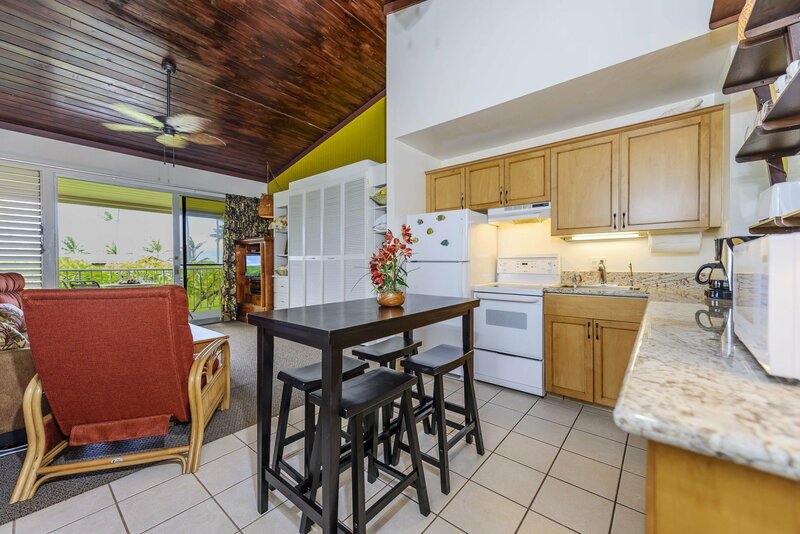 This property features two on-site restaurants. 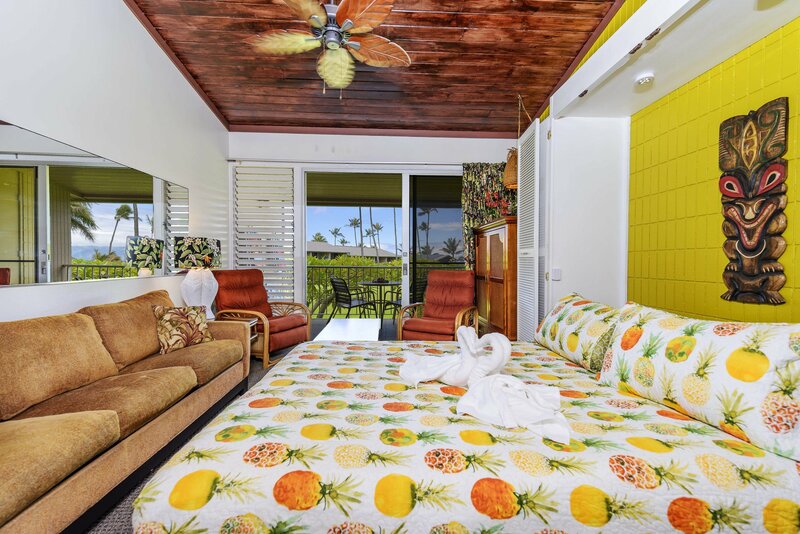 Kitchen 5315 offers a variety of seafood and traditional dishes that are sure to impress, and the famous Gazebo Restaurant features the best Macadamia Nut Pancakes you've ever tasted. 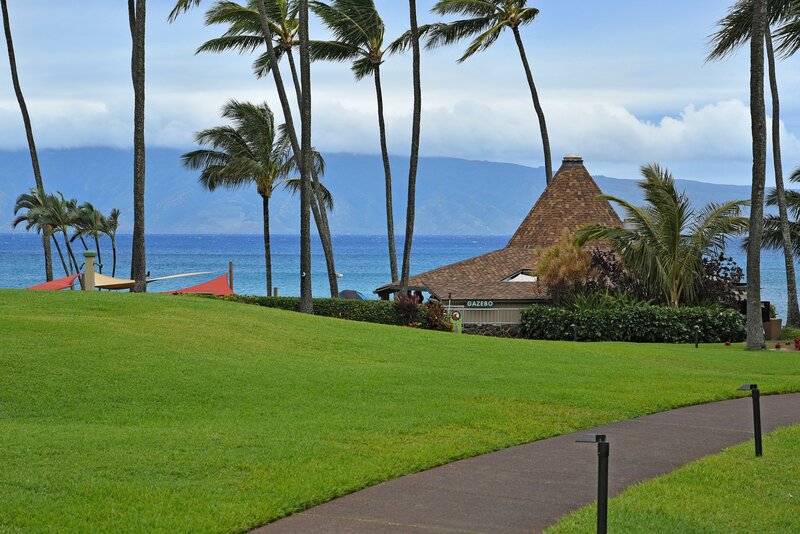 You can even order from your room and pick up at the back of the restaurant to avoid the lines! 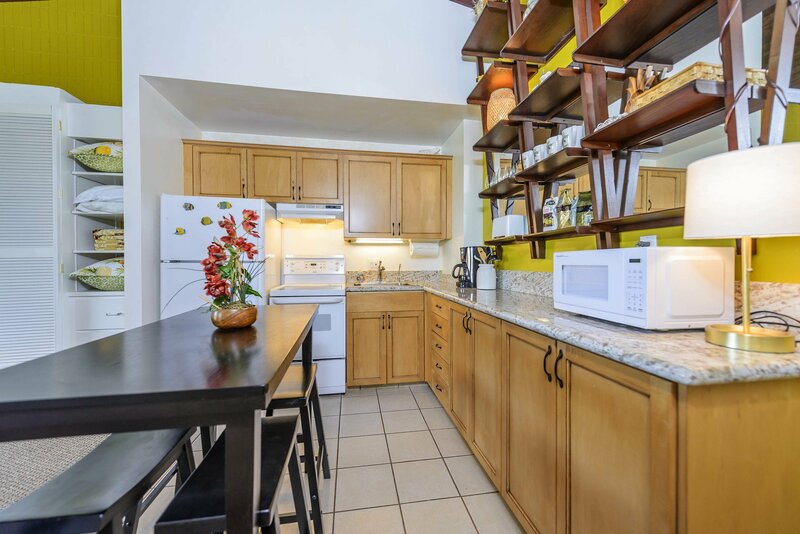 Feel like cooking instead? 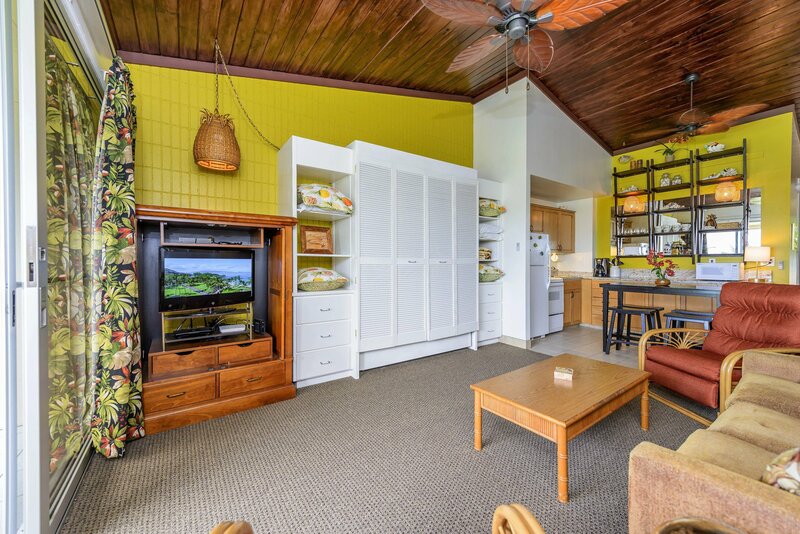 This resort features multiple grills for you to use, and the unit has a full, well-stocked kitchen. 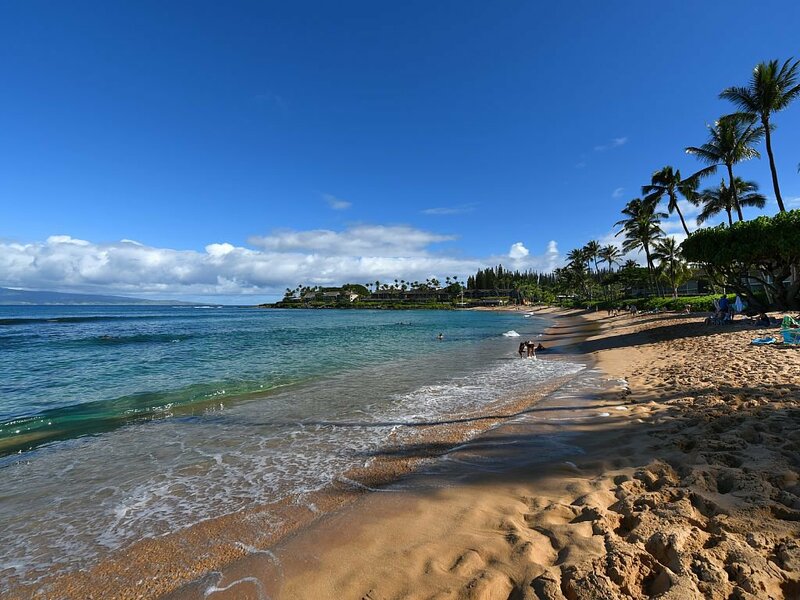 We provide beach chairs, a cooler, and beach towels to make trips to the sand easy and comfortable. 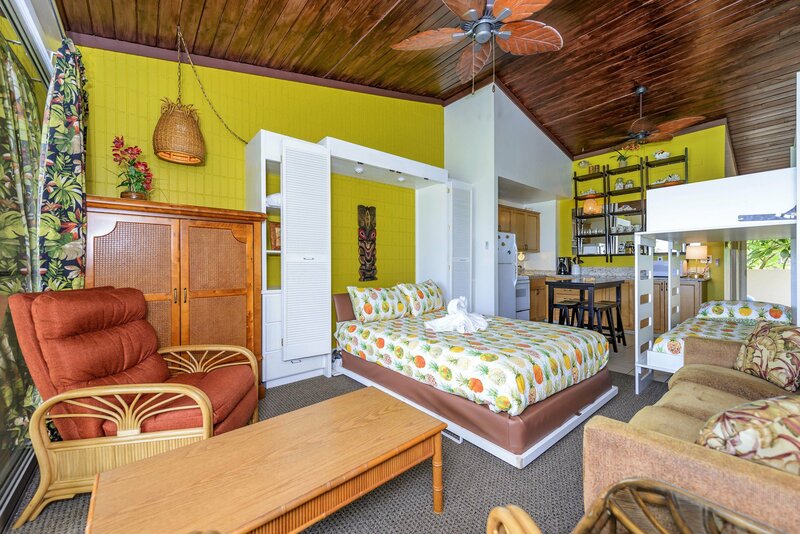 This unit has wifi, tv, cable, and an iron/ironing board. 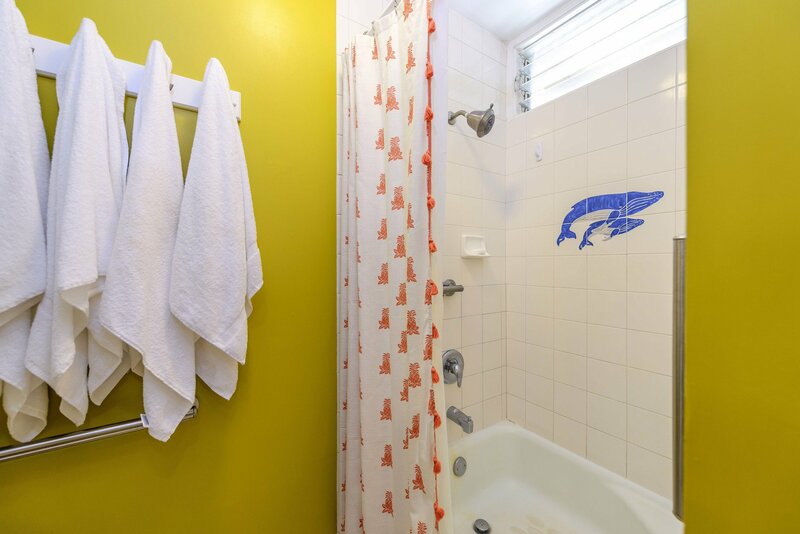 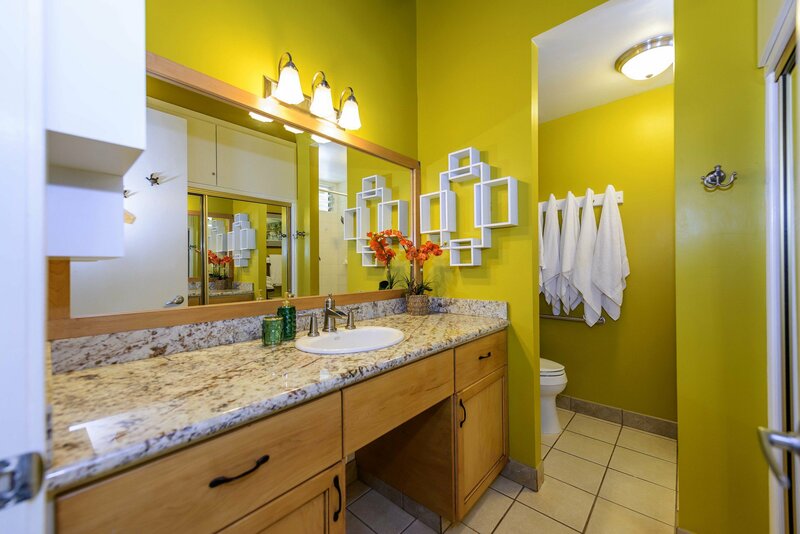 You'll also have access to the on-site laundry room to make your stay more comfortable. 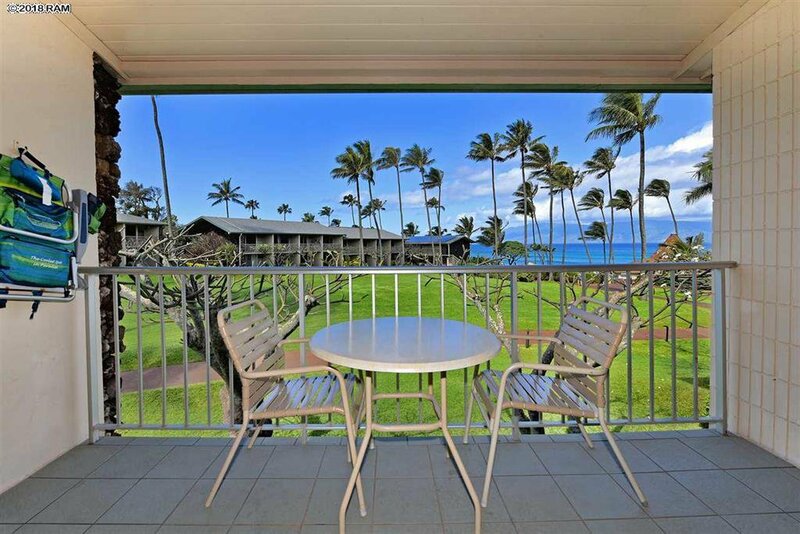 Building B is close to the lower pool and grills with breathtaking views of the ocean. 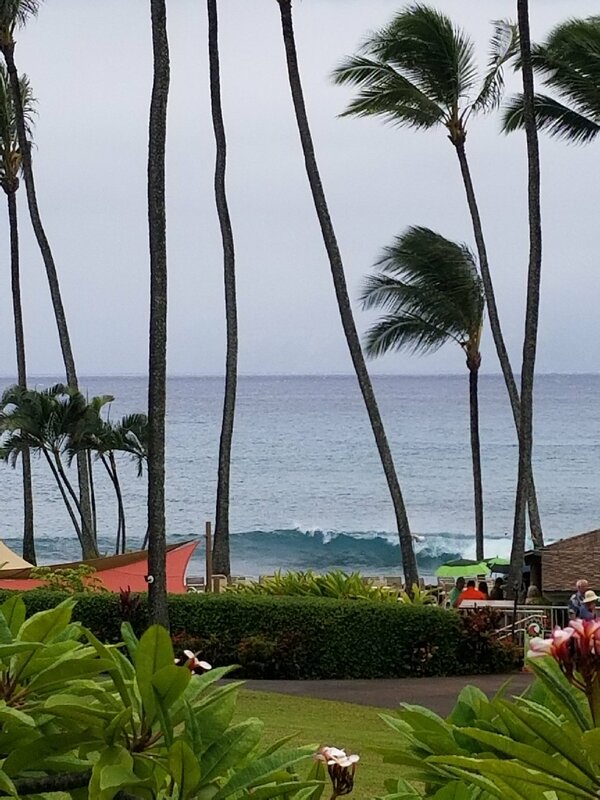 Humpback whales frequent these waters from December through March and can even be seen FROM YOUR LANAI! 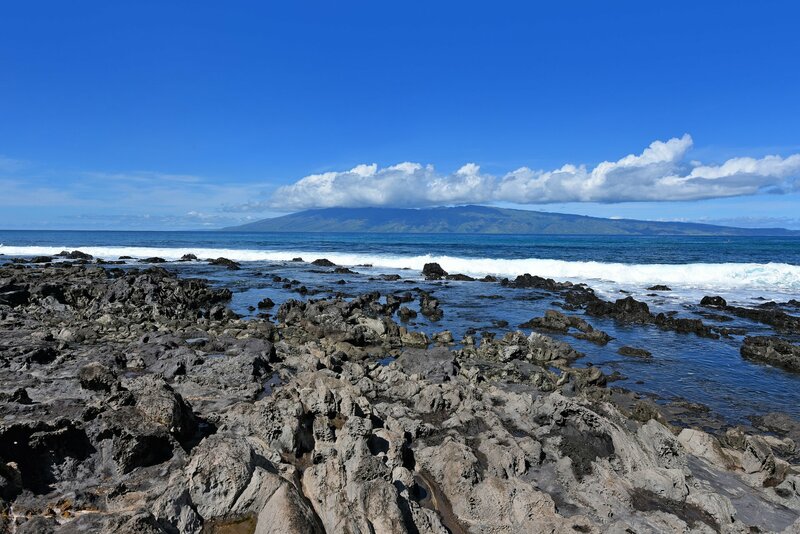 Seaturtles are also commonly seen in these waters year round. 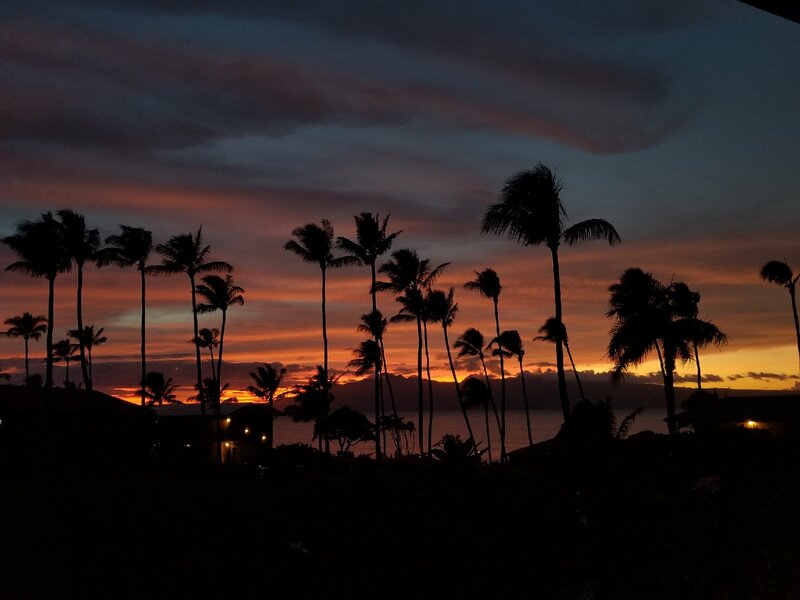 Mix up a drink and head down to "the wall" next to the Gazebo to view the most beautiful sunsets Maui has to offer. 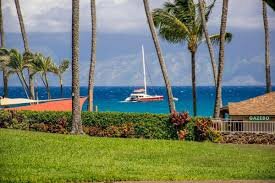 You will fall in love with this place time and time again! 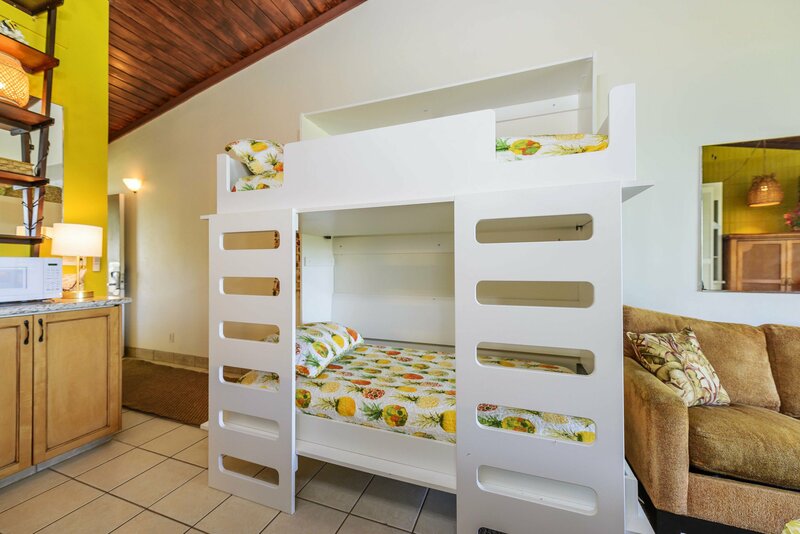 A queen murphy bed, twin sized murphy bunk beds and a sofa can comfortably fit 5 people but no more than 3 adults. 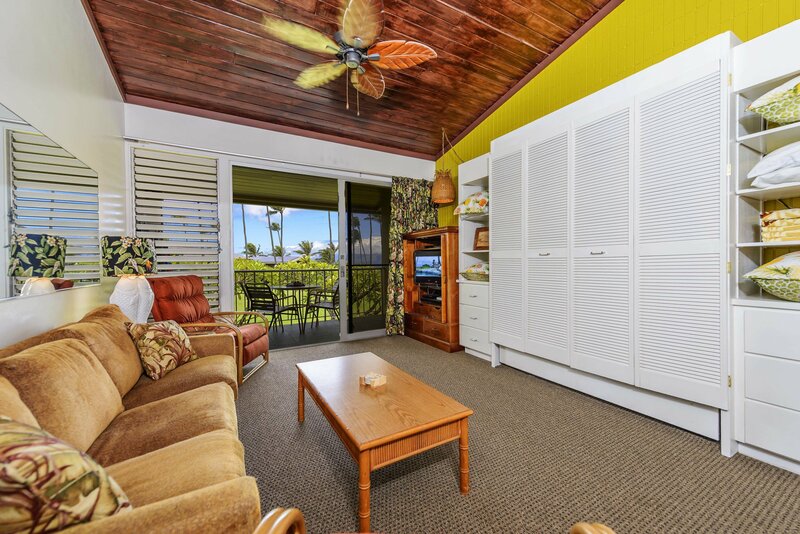 The unit is equipped with a full kitchen and spacious lanai.